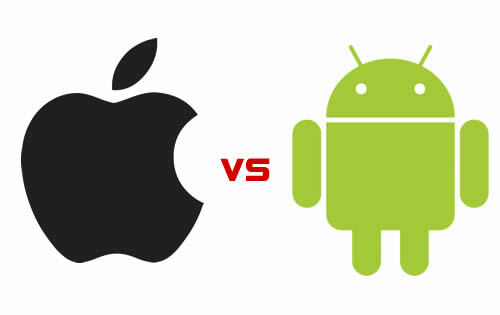 Which you think is the best – Android or iPhone? This is a question that has been here since 2007. We know there are many advantages for Android phones and Apple’s iPhone. So what you think, which one is the best. I will say my personal opinion. And I think Android is the best. Why you think one is better than the other from your personal experience? Do you think Fragmentation is a curse for ANDROID or iPhone? Paste you opinion here and Let’s see what real phone users are thinking.